Our worldwide happy users are using our Smart IPTV Pro Service Check out our options and features included. 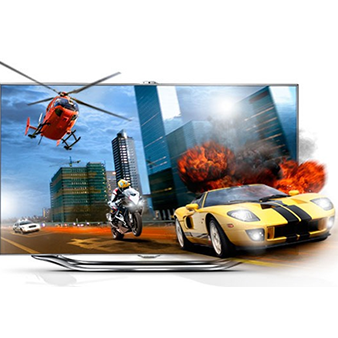 Smart IPTV Pro is the fastestpowerfullreliableiptv service provider. 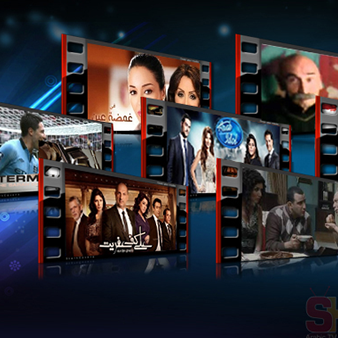 We’re Having Up to 10000 HD & Full HD Live Channels Stream From Europe,Usa,Asia, & All Other Countries. Dowload The Official App Smart IPTV Pro Service This is a direct apk for Android, allow permissons to install. 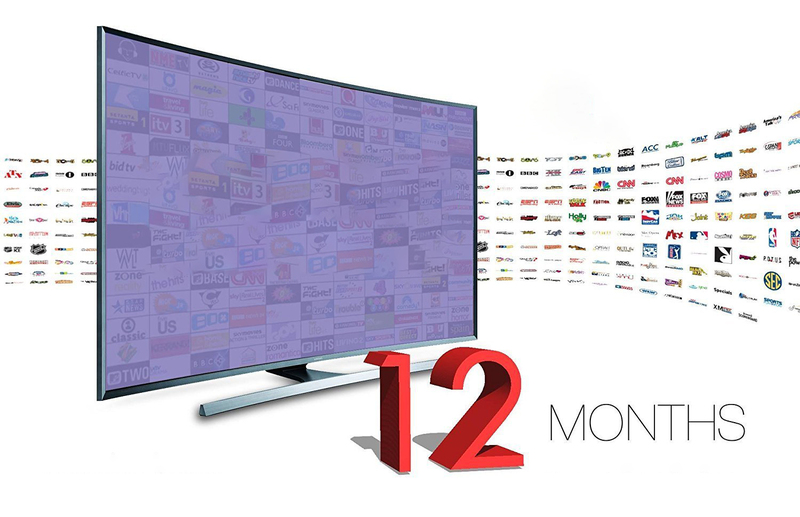 +10,000 Channels from 120 countries included in SMART IPTV. Meet our Big TV Packages. Start with our Reseller Plan with 150€ =(Cpanel+150Credits) Comforable Prices For Resellers, Contact US WattsApp For More Info & Help.